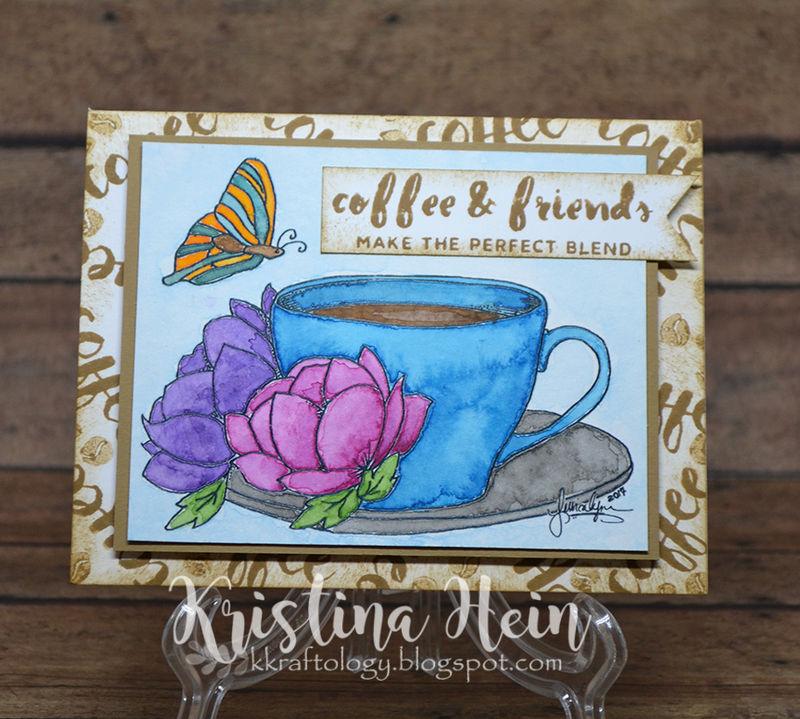 Love the added stamped background to this pretty card! 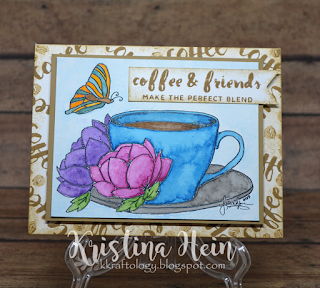 love the awesome background paper you have on this card! Wow, beautiful colouring on the cup and flowers. Wonderful use of that digi. Beautiful! Love this color combo and that great background piece..
Ooohh how pretty is this image!